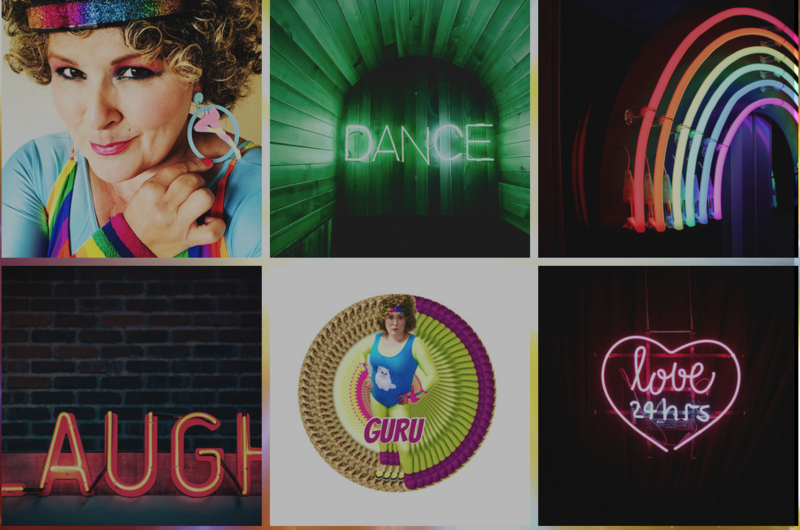 Mojo Moves is a social fitness phenomenon brought to you by Rare Species Theatre Company combining comedy with a proper dance workout to great music and theme tunes from the 70s 80s and 90s. taking you back to old skool and school days when makeup was bold and hair was big! Laugh, reminisce, shake your booty and feel like your old self again.